Wow I love your altered notebook Vicky. Beautiful colours and you are so right a great way to use up scraps. This is the perfect little gift. Vicky, your notebook is lovely, so delicate and elegant. A perfect gift! Thank you for joining in with us at Let's Craft and Create. 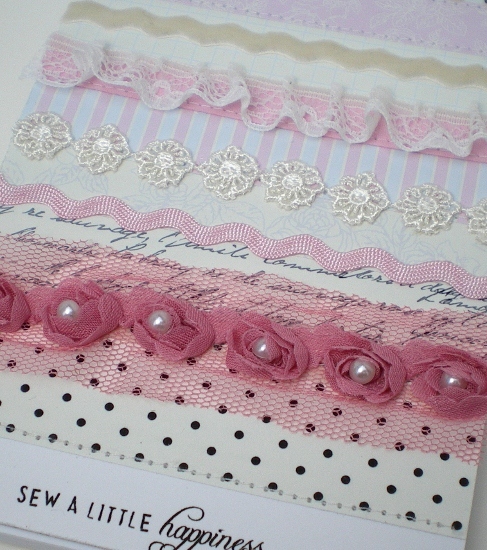 Fabulous use of all those scraps - another very pretty project. 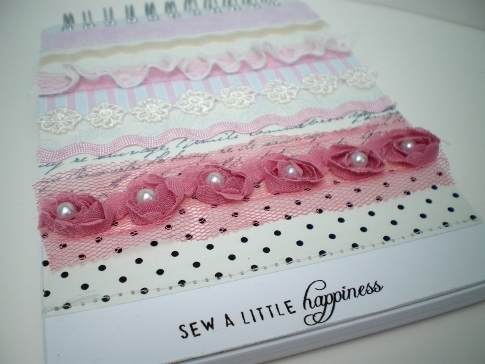 A very pretty little notebook...it's so elegant and beautiful! Oh wow I love the altered sketch book, it looks stunning and extremely elegant.